The Brooklynites are coming... The Brooklynites are coming! Brooklyn Based, a blog based in Brooklyn that covers all things Brooklyn, hosts events called Immersions, where they lead people to new places and encourage them to shop, eat, drink, buy art, and fall into the culture of a new place. This time, they are leaving the comfortable life in the New York City area to come alllllll the way up to Beacon on Saturday, July 22, from 11:30 am to 6 pm (and probably over into Sunday for serious day-trippers who decide to sleep over). To city-folk (of whom I used to be one), this would be called going upstate. To a person looking at a map, this would mean venturing north a bit, but still being at the bottom of New York State in the Hudson Valley. For a simple $15-$25, participants in The Total Beacon Immersion will get to check in at Dia or the Visitors Center and be given WAM (Walking Around Money) and an Immersion deal card. This card is "a special card to redeem all sorts of magical deals, special specials and fantastic discounts throughout Beacon," as described by Nicole Davis, publisher of Brooklyn Based. Deals include a free Brooklyn Brewery beer at four of Beacon's bars: Baja 328, Towne Crier, Draught Industries, and Dogwood. Admission also includes a delicious lunch at either Draught Industries, Baja, The Vault, Stock Up or Meyer’s Olde Dutch. It all sounds too good to be true, but it is! Beaconites Can Be Immersion Tourists Too! Guess what? Beaconites can get in on this too and buy a ticket! Take the day off from being a resident and be a tourist in your own city, and enjoy the deals. Because the lunch and Brooklyn Brewery beer isn't all that Immersion participants get dialed into. There is art and shopping as well. And what a perfect time - during Beacon3D - the outdoor sculpture art exhibition featuring 11 pieces of art sprinkled throughout the city. 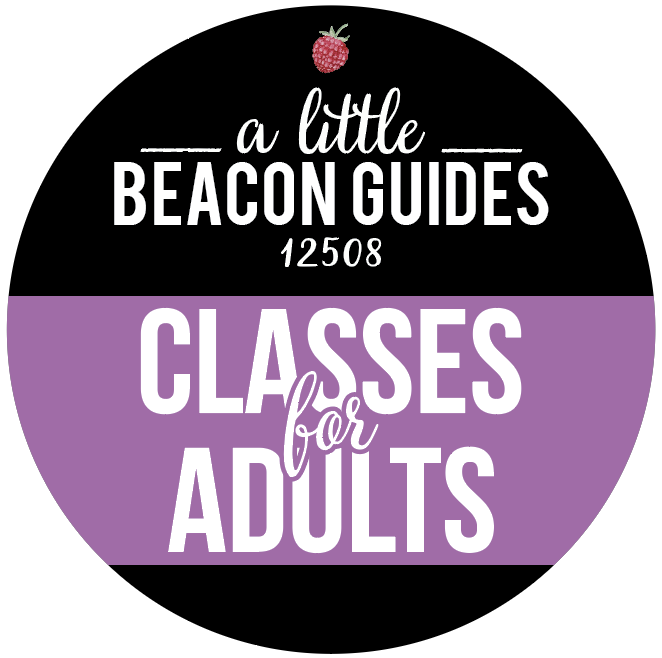 Here is a map of all of the participating Beacon businesses offering deals to Total Beacon Immersion participants, and see a list with discounts here. Immersion-ites get 20% off all non-sale merchandise at Kaight and Style Storehouse, 20% off all jewelry at King + Curated, 20% off everything in Lauren + Riley, 25% off women’s shoes and handbags at Echo, and 15% off storewide at Utensil, to name just a few of the deals. (Don't know where these stores are? 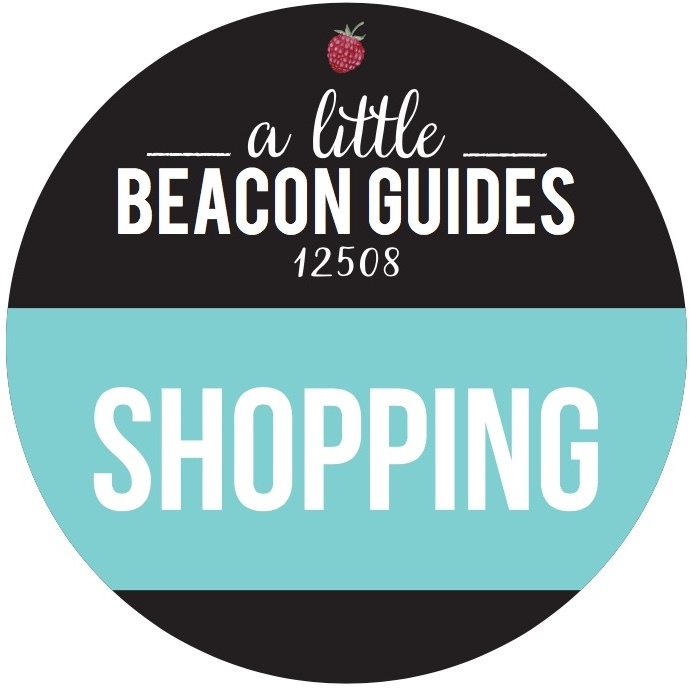 Check out A Little Beacon Blog's Shopping Guide for pictures, descriptions and addresses.) And, to help these car-less people get around, The Total Beacon Immersion team joined up with Lyft to bring you rides: Use code BBIMMERSION20 to get 20% off a ride around the event. Word is spreading as major publications have written about the Immersion experience, including Upstater, Hudson Valley Magazine, and Time Out New York. All this, right after Architectural Digest included Beacon's Main Street in its list of 15 of the most beautiful Main Streets across America. Get your tickets here to further enjoy Beacon. $25 gets you lunch at the above restaurants (amazing), four Brooklyn Brewery beers (many cherries on top), and the shopping deals (guess you better have a day-drinking strategy). For $15, get the four Brooklyn Brewery beers and the deals. Our own designer of the Things To Do In Beacon Guides, Allie Bopp, will be holding down the check-in station at Dia: Beacon and The Visitors Center, so say hi to her! A Little Beacon Blog is not affiliated with this event, but did contribute to this article about Beacon at Brooklyn Based along with several other locals. Photo Credit: Pool photo originally from Beacon Parks and Recreation. Only a few (maybe two) short years ago, swimming lessons - and any opportunity to swim, really - were hard to come by in Beacon. You had to venture up and down 9D or across the Newburgh-Beacon Bridge to enroll in swimming lessons for kids or adults. So many people were searching for information, we made a Swimming Lessons Guide for it. It was actually the first Guide we ever made. Now, we have more options closer to home. The Beacon Pool Swim Academy, the team behind the Beacon Parks and Recreation Department who operate The Beacon Pool, started offering swimming lessons in the Settlement Canp's outdoor pool last year. Times for the 2017 swimming lessons have been posted, and this year, lessons will be the same for swim-only students and campers at the city's new summer day camp, Camp @ The Camp (see A Little Beacon Blog's Summer Day Camp Guide for details). Instruction is $40 per session. Each session has four lessons, so it comes to $10 per lesson. For children who are enrolled in Camp @ The Camp, these swimming lessons are included with their camp tuition. The swimming lesson programming will be the same for kids in camp as it is for kids in group swimming lessons that happen at times separate from Camp @ The Camp. All classes are American Red Cross Learn to Swim Level I. Instructional swim will be approximately 30 minutes, followed by a few minutes for free swim and reinforcing the lessons of the day. Class size is limited. Classes are for participants new to swimming with an emphasis on gaining confidence and learning how to be safe around water. Parents of children ages 3 and older should plan on remaining present in the University Settlement pool picnic area for the duration of the lesson. Schedule as posted at the City of Beacon's website. Registration can be made by filling out the Beacon Pool Swim Academy's PDF which you can find and download here. 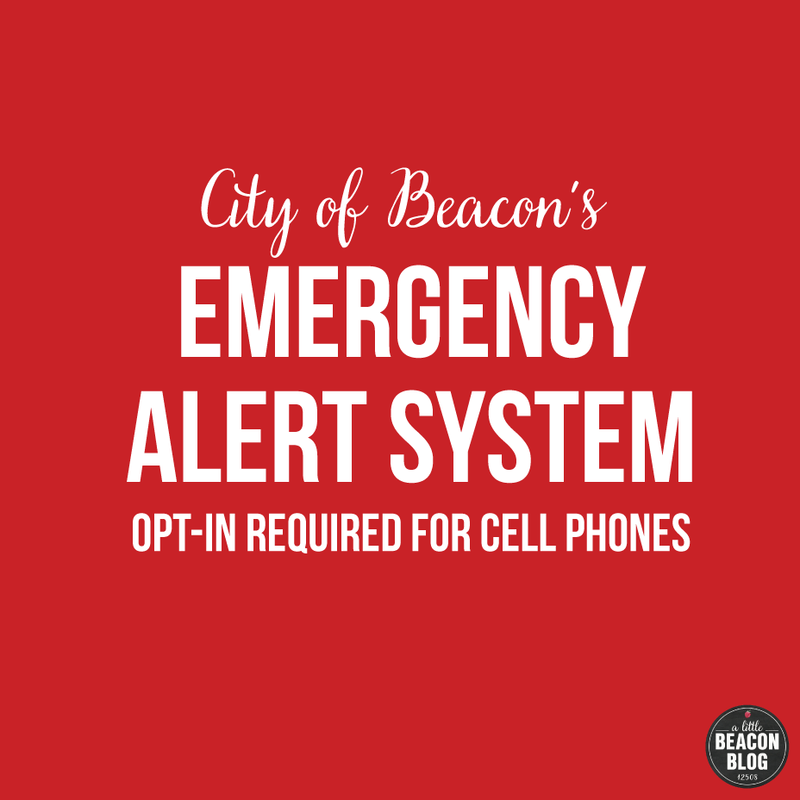 Any questions can be directed to Nate Smith, nsmith@cityofbeacon.org. The projected opening date is Monday, June 26. We are told that if it can happen sooner, it will. For now, plan on hours being Monday to Friday, from 2 to 8 pm, and Saturday and Sunday, from noon to 7 pm. In the mornings, the pool accommodates campers from various camps in the region, including the Park and Recreation Department's own new camp, Camp @ The Camp. The pool is located at 742 Wolcott Ave., in the area known as The Settlement Camp. Any resident of the state of New York can join or buy day passes to swim in the pool, since it is on state-owned land. Day passes for adults are $4, and children and seniors are $3. The pool is divided into sections based on depth, and does not have a lap lane. The shallow end is 2 feet for waders, deepening to 8 feet for splashers and underwater swimmers. Pool passes on are sale now, and have sold out in years past. Adult and kid passes are available year-round, so it's not like if you don't get a Family Pass now, you won't be able to go. However, having the Family Pass means that you won't have to scrounge for cash, not something you need to worry about as you're packing up snacks and towels for the pool. Click here to buy the pass online, or you can visit the Recreation Department in person at 23 West Center St. Speaking of food, it has been the dream of Mark Price, the Director of the Parks and Recreation Department, to have food trucks and a snack table available to all at the Beacon Pool at the Settlement Camp. If you are such a person who wants to sell their wares, then email him directly at mprice@cityofbeacon.org. Any questions regarding pool passes can be directed to Mark Price at mprice@cityofbeacon.org. We are told that they are beginning to start the process of sending them out in the mail, so watch your mailbox! 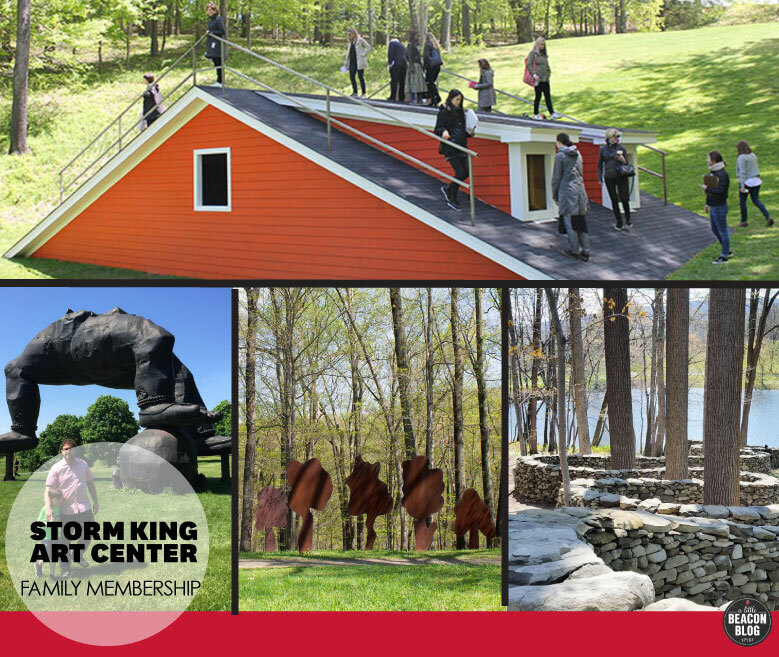 We're excited to announce a special discount for Beacon residents on the Family Membership at Storm King Art Center. Memberships for a family (up to two adults and up to four kids) are normally $125 per year for unlimited free admission, including workshops and private events. But you can save $15 on the yearly membership, bringing it to $110 per year! 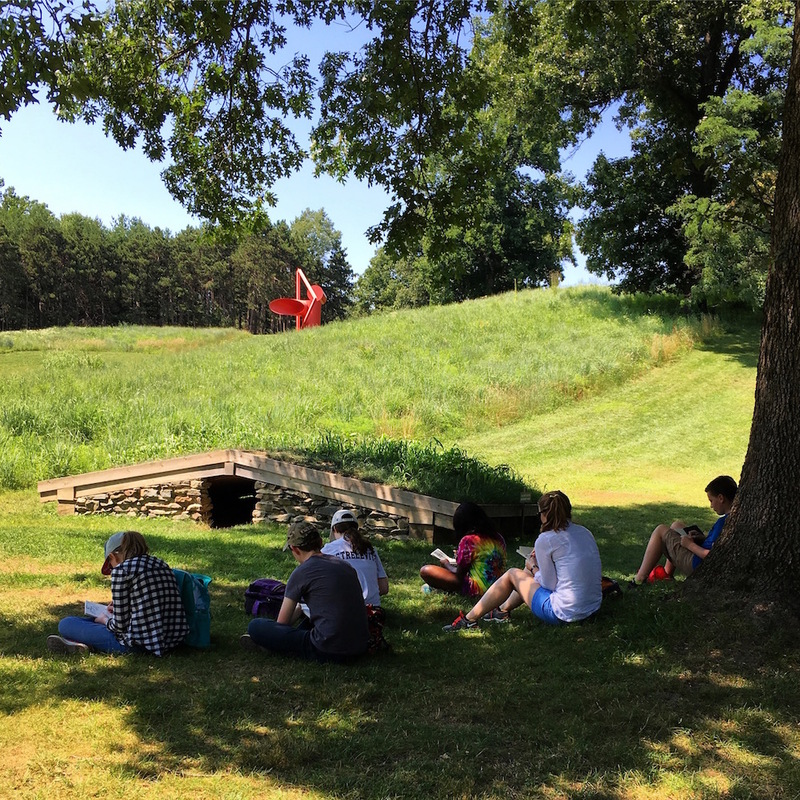 Mention "BEACON" when you call (845) 534-3115 or email info@stormkingartcenter.org. Membership includes their everyday free parking for everyone. This makes going to Storm King an even easier weekend activity for Beaconites and Hudson Valleyers. There are many permanent exhibits, but there's often something new, too: The new accessible house roof exhibit, "The Oracle of Lacuna," was just featured in W magazine. People can walk on and in the house while listening to special audio that details how migration and slavery shaped the surrounding area. It's just one of many exhibits on the 500-acre outdoor sculpture park. We've got the details for you here on Storm King Art Center's Dedicated Sponsor Page. Spotlight Sponsor Note: This has been a special message from Storm King Art Center that we couldn't resist telling you about right away. For details on becoming a Spotlight Sponsor, click here. Summertime at All Sport Health and Fitness means kiddie pool, volleyball pool, a bar with food, smoothies and drinks, plus live music on the weekends, and relaxing. We have the All Sport At-A-glance Guide that features all classes and programs for Adults and Kids, including upcoming School's Out programs, the special on Small Group Training (SGT) for $99 for a 4-pack, and Swim Class Registration dates! Live Music at the Pool: See below for full music schedule from 1-3pm on Saturdays and Sundays. Small Group Training (SGT) 4 Day Fit Pack: August 8-11, 22-25 Have the freedom of taking as many SGT Sessions as you want. Now through August 31, purchase your 4-weeks of Unlimited SGT Sessions for $99! Fall Class Program Registration: August 17 for Members, August 19 for non-members (registration not required for daily drop-in classes listed below). Includes Registration for Swim Classes. Last Week of Camp FIT: August 29th. They have you covered up until school! After School Program: Enrollment going on now for before and after care until 6pm. All Sport is a Spotlight Sponsor of A Little Beacon Blog, and this post is part of their monthly feature. It is thanks to all of our sponsors that this publication is possible. Thank you for supporting businesses who support us! Beacon Pool Season Pass Comes in Mail! The Beacon Pool Season Pass that arrived by mail. One card per family. It came! The Season Pass to the Beacon Pool. One doesn't need a season pass (and they are sold out by now), but they sure are handy when dashing to the pool without thinking of day pass dollars to scrounge up. You can always pay at the gate the day you go to the pool. Snacks in bag. Unlike at other pools, you can bring food here, and there are plenty of picnic tables to dine on. Games. There is a large lawn to the side of the pool with plenty of room for kicking a soccer ball or playing tag. My go-to ground cover is the RestoPresto blanket mat. It has a built-in bag so that it can be folded into itself, and also comes with a clip to hook onto your bag. Coverup. The other genius invention is the Simple Sarong, a wrap-around towel with button, that serves as a skirt towel. I know. Goggles for the 5th time this year. Speedo has made the only goggles that have worked in various designs. The Speedo goggles with the clip adjuster in the back have been effective and easy to tighten or loosen. Although these look cute. Just don't get ones from CVS that have 3' of rubber straps. We couldn't figure out how they worked and they never stayed tight. Mark your calendar for every Wednesday night, as there is a communal Pot Luck that happens at the Beacon Pool. A Little Beacon Blog keeps track of this in our Ongoing Guide, that tracks regular events that happen every certain day of the week, or every 4th or 2nd or whatever day of the week or month.